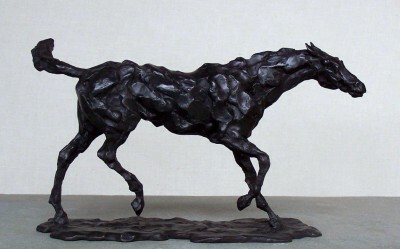 Sculptor Stuart Anderson was born in Rochester, Kent and always wanted to be a sculptor. 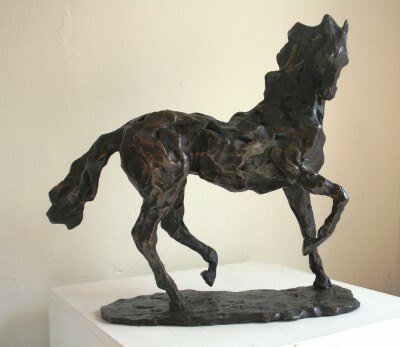 He initially learnt about bronze casting in his teens, whilst still at school, by casting sculptures in lead melted down in a saucepan on his mother's stove. 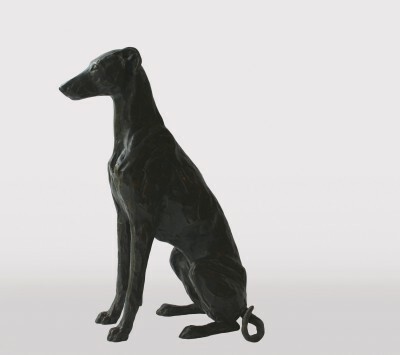 He built his first bronze-casting furnace in his parents back garden in 1991 - a skill taught to him by Tissa Ranasinghe the Master Founder at the Royal College of Art Kensington. 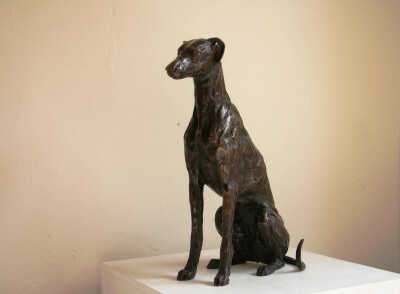 Stuart Anderson concentrates on sculptures of animals and the human figure. 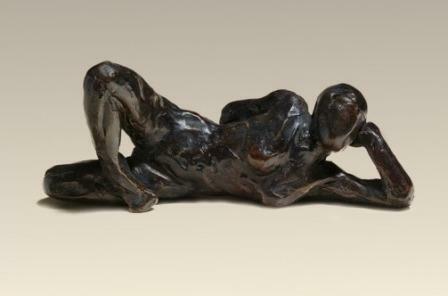 He models in clay or wax and cast his own bronzes using the lost wax process. 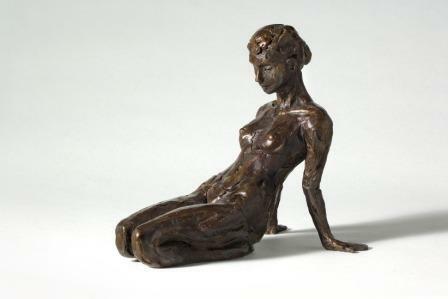 He usually models in clay or wax with the subject in front of him, and casts the sculptures in bronze himself using the 'lost wax' method. 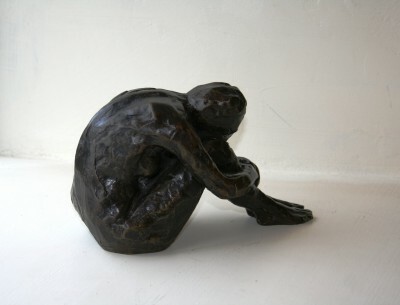 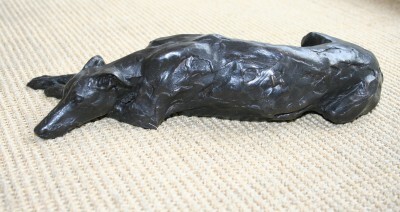 He seeks to convey the vitality of the living body in strong sculptural forms. 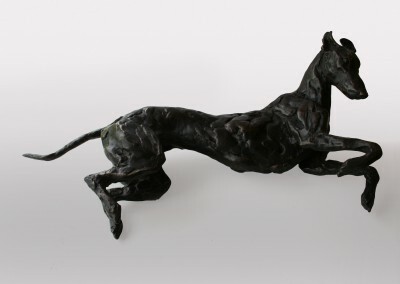 Anderson's sculptures strike just the right balance between selective detail and grace and elegance of form. 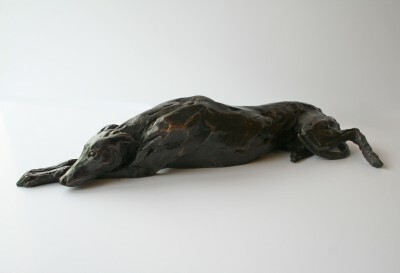 Stuart Anderson displays exceptional talent as a sculptor of animals, whether the sculptures are on a small scale or life-size. 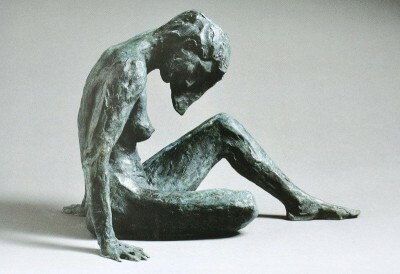 He captures accurately their physical appearance as well as their character and vitality. 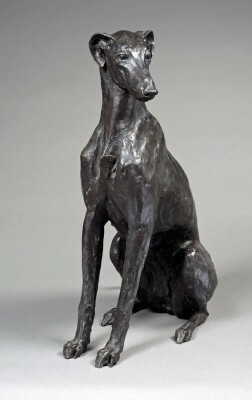 The natural and easy appearance of the animals, and their unforced poses, are testament to the sculptor's affinity with his subject and his care and understanding. 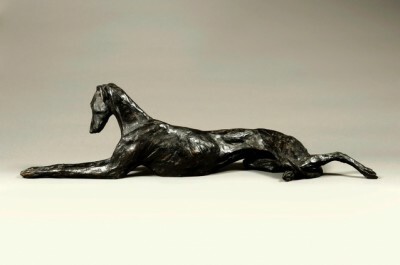 There is always a feeling of acceptance and calm, and you sense a delicate balance between the beauty of the animal and its discipline, alertness and contained energy. 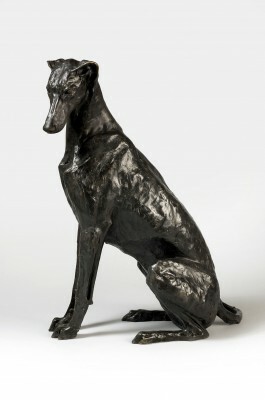 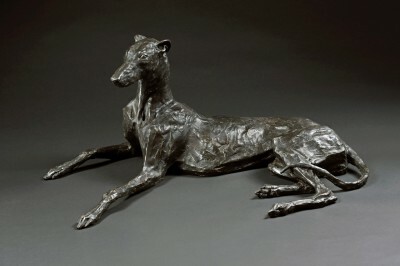 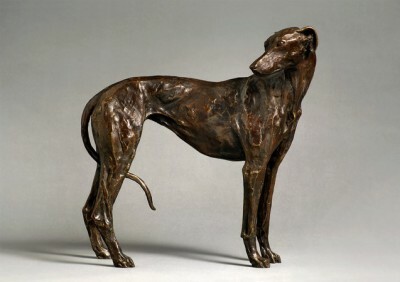 Comparison of his sculptures of horses, greyhounds and whippets reveal not only his ability to express the distinctive character of each animal, but even the personality of the particular animal he modeled.